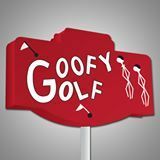 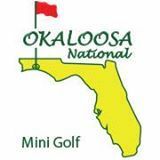 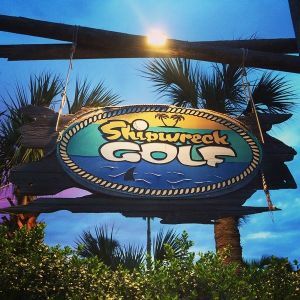 This page lists places kids can play miniature golf in the Okaloosa County, Walton County and Bay County, Florida, Florida area. 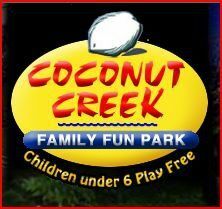 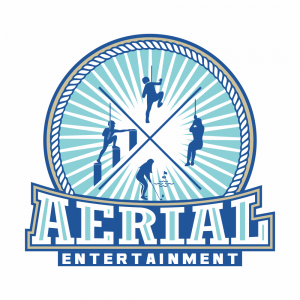 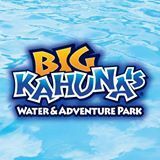 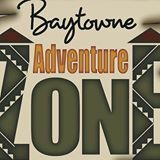 Indoor/outdoor amusement park with 4 story racing go-karts, mini-golf, kiddie rides, extreme rides (vertical accelerator and wild thing) and more. 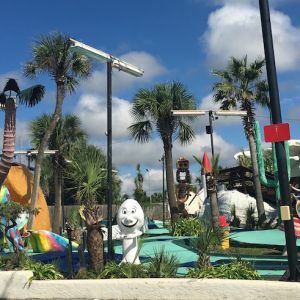 2 different mini golf courses are available at this rec facility, which also has several other attractions (go-karts, arcade, rides). 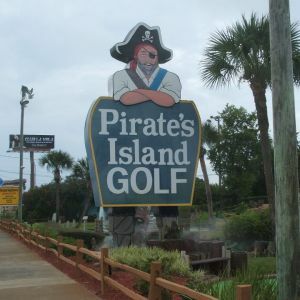 This family friendly mini golf course has a pirate theme and is just off of the main strip at the beach.